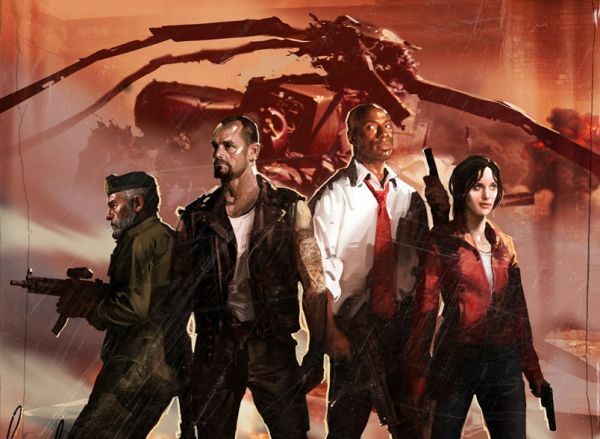 We've got a regular cornucopia of Left 4 Dead news today for you. First lets start at the upcoming DLC for Left 4 Dead 1 called Crash Course. Valve has announced a release date of September 29th on both Xbox Live and Steam. It looks like we were wrong, and so was Paramore. We're crush crush crushed. With that out of the way, we're happy to report the game has received a title update on the Xbox 360. We presume this is to get ready for the aforementioned DLC, but there's a nice side affect - new achievements! There are now 60 total achievements to be had, as well as updates to some of the interface. Most of these improvements can be seen on the Infected side of the fence when playing versus. Now on to Left 4 Dead 2, and a demo of Left 4 Dead 2. It's been announced that the demo will be out on October 27th - just in time for Halloween! Once again it looks like it's going to be a co-op zombie killing filled fall gaming season. Page created in 0.3923 seconds.